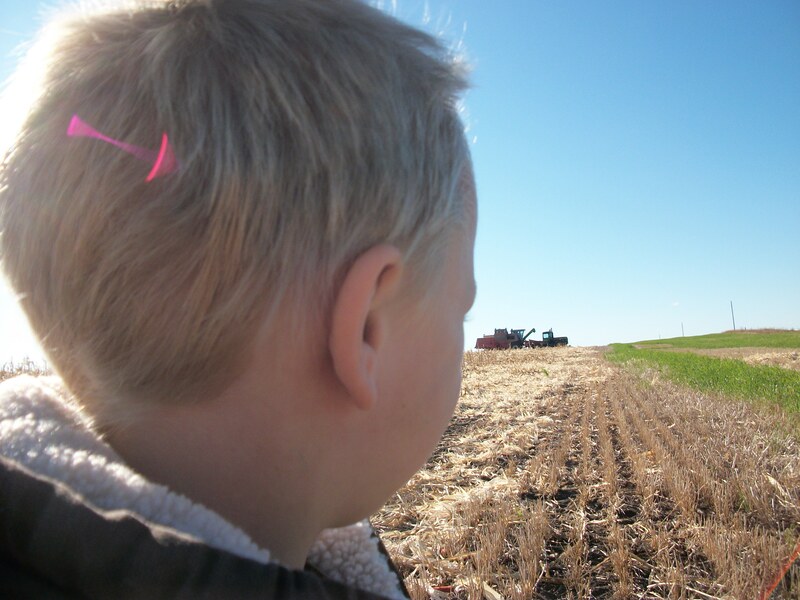 This entry was posted in Agvocacy, Hunting, Politics and more and tagged Clean Water, conservation, North Dakota, Wildlife & Parks Amendment by wagfarms. Bookmark the permalink. I hope everyone in North Dakota votes no on that amendment. 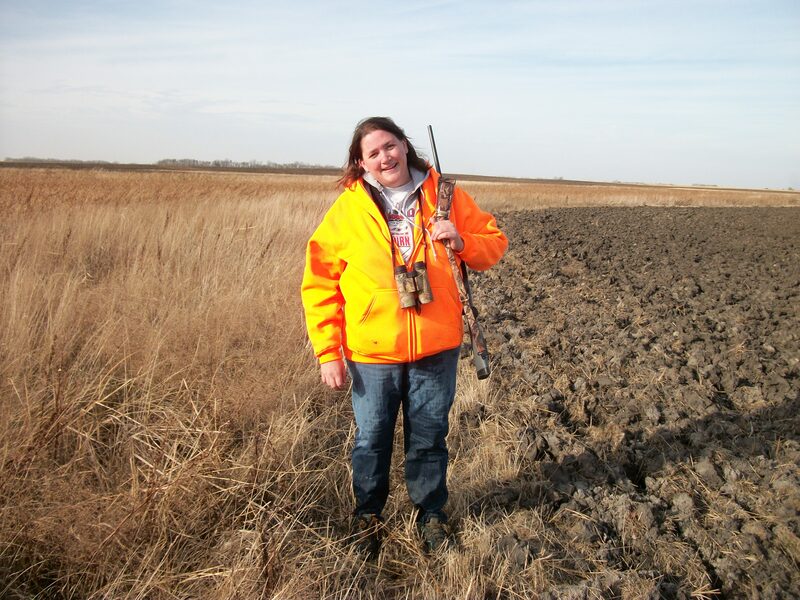 Anyone with any common sense should be able to see that all that’s going on here is that the legislature is asking the North Dakota taxpayers to sign a blank check for those THIRTEEN individuals to spend as THEY see fit in the name of “conservation”. You and I both know that the only one benefitting will be those individuals and their constituents. 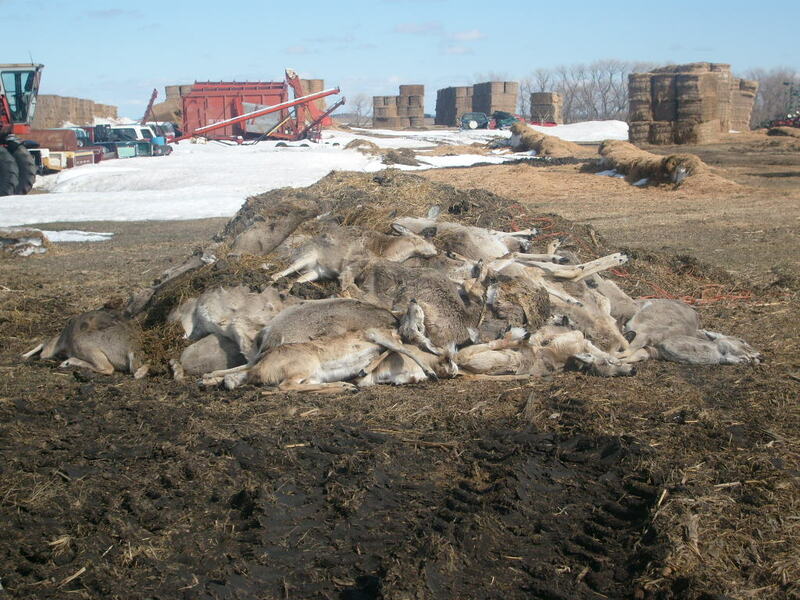 As the 60 to 80 starved deer in your picture can attest to, people in suits have no idea how to handle conservation of wildlife and the land they live on.